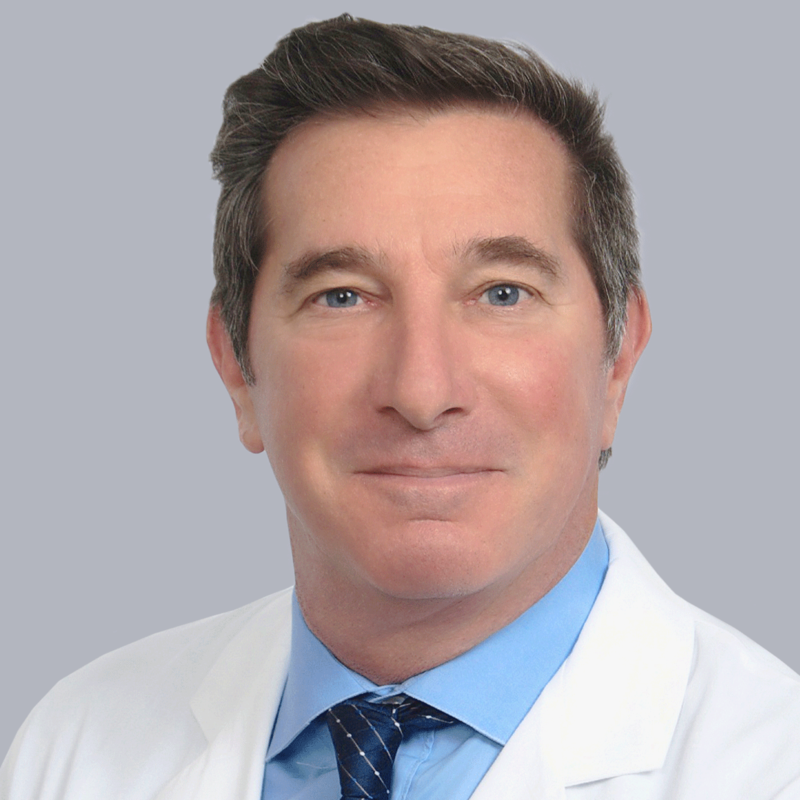 Michael Lupi, D.O., has practiced interventional pain management for nearly 25 years and is the primary interventional pain management specialist at Physician Partners of America – Jacksonville. He specializes in the treatment of spine pain, musculoskeletal and neurological disorders. Among his achievements is implanting the nation’s first peripheral nerve stimulator of the genicular nerve in the knee for chronic knee pain. Dr. Lupi is also an independent medical examiner, certified medical review officer, and expert witness in pain medicine, physical medicine and rehabilitation, and toxicology. 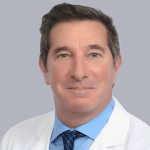 His wide-ranging specialties and advanced training include certification in spinal cord stimulator placement, peripheral nerve stimulation, radiofrequency ablation, percutaneous electrothermal treatment, and advanced EMG training at Harvard Medical School. Dr. Lupi earned his medical degree from Des Moines University College of Osteopathic Medicine in Iowa and completed his internship at Northlake Regional Medical Center in Atlanta. He then completed his residency at Emory University, Atlanta Department of Physical Medicine and Rehabilitation. He most recently served as medical director of Pain Associates of South Georgia and is a clinical instructor at Philadelphia College of Osteopathic Medicine. Dr. Lupi is a fellow of the American Board of Physical Medicine and Rehabilitation with board certification in the subspecialty pain medicine.